Have you ever wondered what all the personal branding fuss was about? Do you think that branding is just for big name companies? Well, Richetta Blackmon is here to busts the myths. 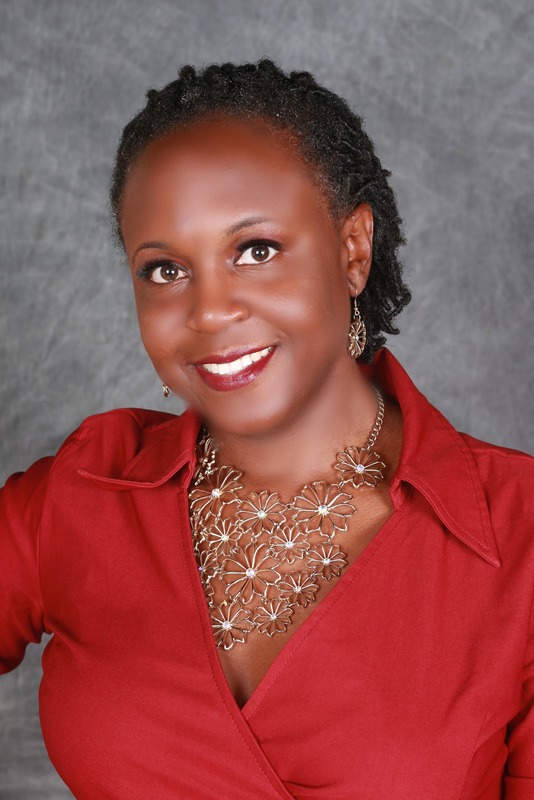 She is going to tell you how branding is more than just a logo and a catchy slogan. In our interview, she shares how you can show up in a clear and concise manner across all of your social media platforms. Richetta also shares an easy way to start establishing yourself as an expert if you feel that entrepreneurship is in your future. If you want to learn more about personal branding, check out the titles below. 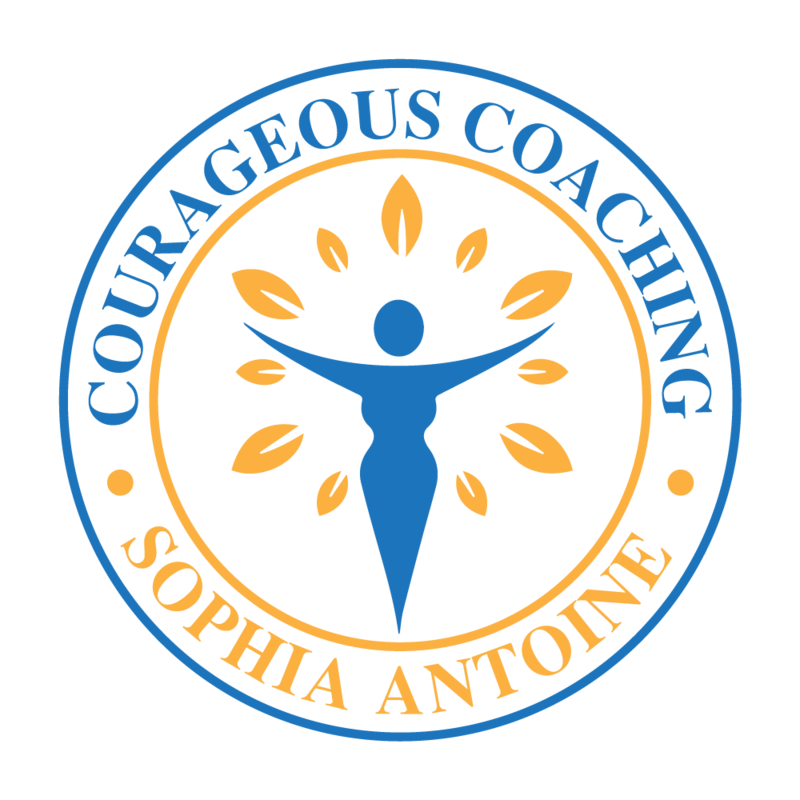 Thank you for listening to this episode of the Courageous Coaching Podcast. Please consider becoming a Patron (Click Here). It would help add equipment and team members to the show. It all helps. If you aren’t able to donate, please share the episode.